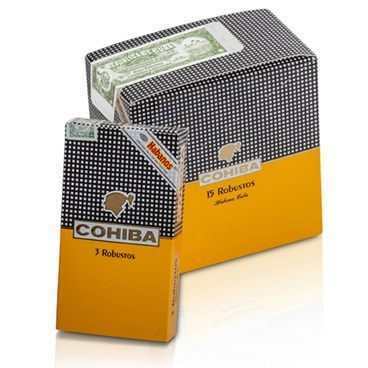 Cohiba Robustos Tubes is Top of the Line Cuban Cigar, which is a re-edition of the Cohiba Robustos with New Cohiba Label. 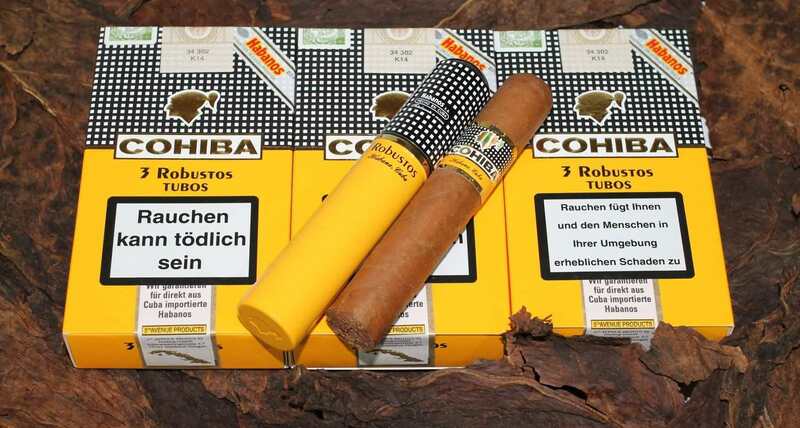 It is very appreciated by Habanos smokers! 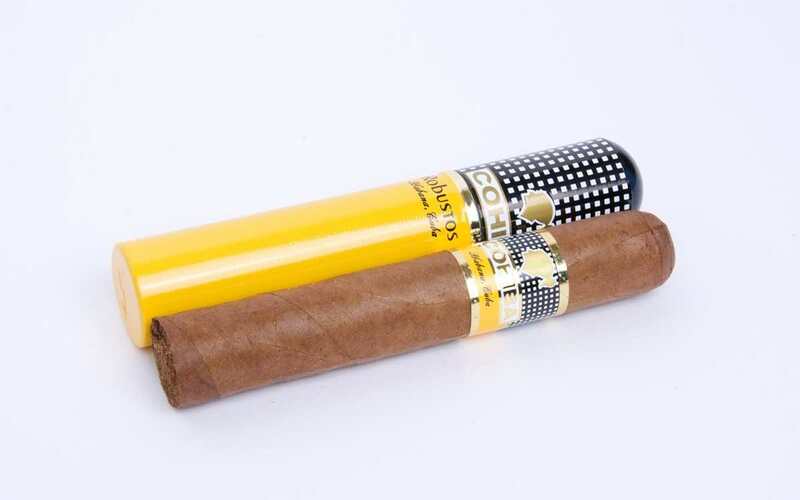 This cigar provides one powerful smoke, full of earthy and oak flavors. It has a full-bodied flavor with a complex character. 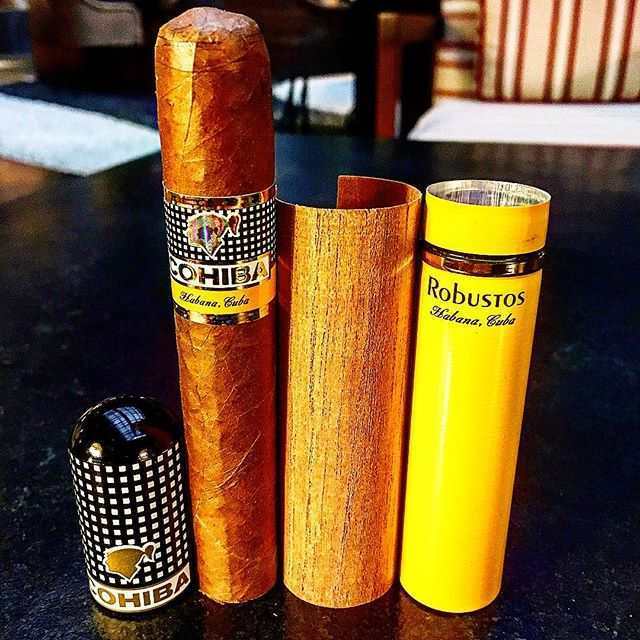 Supplies are very limited, so for those of you who have been waiting to acquire this cigar, we urge you to order quickly. Orders Now.